Why Pharmaceutical Companies Are Working with Management Consultancies - VERVE Professional Services, Inc.
New regulatory demands, cost pressures, and the need to be ever more efficient have led to an increase in the use of management consultants in the pharmaceutical sector. Noncompliance is an expense that no health-care company can afford. VERVE experts have a strong track record of mitigating risk to help you avoid costly product approval delays, recalls, and adverse impact on shareholder value. VERVE also addresses cultural impediments to pharmaceutical innovation by helping clients create an organizational climate that fosters creativity and medical breakthroughs. In the pharmaceutical industry, project management is the key to addressing the unique regulatory, compliance, and quality-related needs of the industry. The clinical research and drug development industries can capitalize on project management techniques to effectively apply scheduling, risk management, and comprehensive quality assurance to the process of bringing a drug to market in a cost-efficient way. 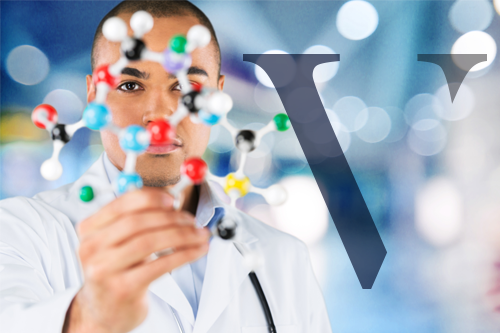 At VERVE, we combine solid consulting credentials with in-depth pharmaceutical and biotech expertise.